"Good wine is made in the winery but great wine is made in the vineyard"
Cuttaway Hill's focus is on quality and a commitment to a true expression of the terroir and unique climate of the Southern Highlands region. The regions long cool growing conditions accentuates the complex and intense varietal characters, to produce elegant and balanced wines. A combination of new and old world techniques provides the balance suitable to the unique cool climate grapes produced in the region. The winemaking team assesses each parcel of grapes for its strengths which are then optimised to produce wines of distinction and quality. The winemaking focus is on allowing the wines to symbolise the unique terroir of each vineyard block and variety. Techniques such as cold soaking, saignee, lees stirring and oak ageing all play an integral part in highlighting the cool climate characters that are the trademark of Cuttaway Hill. Each vintage a broad range of wines including, Sauvignon Blanc, Pinot Gris, Chardonnay, Semillon Sauvignon Blanc, Merlot, Cabernet Merlot and Pinot Noir are handcrafted in the award winning Cuttaway Hill style. 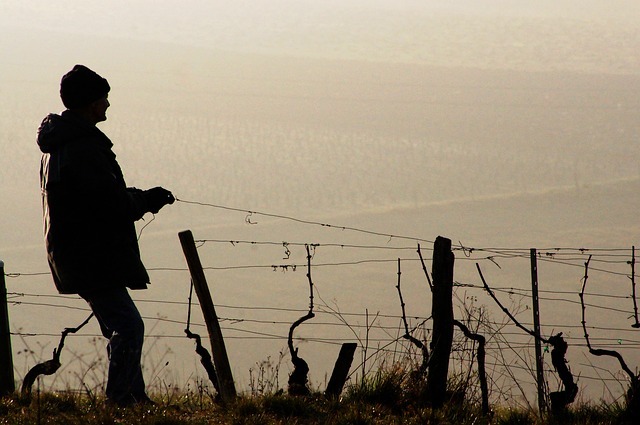 Our professional team manages the vineyards for premium quality. The low yields and careful management in the vineyard produces grapes of elegance, complexity and true varietal character. 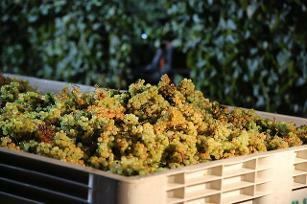 The high level of commitment to quality that starts in the vineyard flows all the way through to the end product. The hand crafted individual parcels of wines are selected for final blending with an eye to detail and with a focus on distinct cool climate characteristics and intense varietal characters. 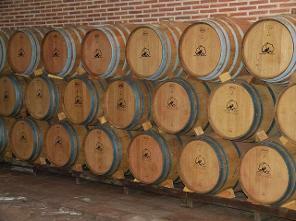 Wine lovers know they can trust our team to deliver superb quality wines vintage after vintage.